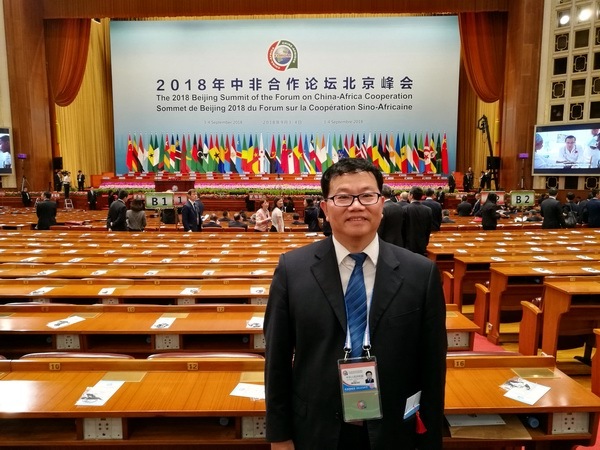 ---In recent years, HRC has responded positively to the "One Belt and One Road" initiative and the spirit of the Johannesburg Summit of the Forum on China-Africa Cooperation and has maintained long-term friendly cooperation and exchanges with many African countries and carried out effective cooperation and communication in terms of capacity building, green development and agricultural modernization. Since 1983, we have successfully conducted 104 training workshops of aid to foreign countries on water resources management, small hydropower development, rural electrification, climate change and other related topics, attended by more than 2,000 participants from 113 countries. Among them, 1086 government officials and technicians from the 46 countries of water and energy sector participated in the training organized by HRC. Minister of Energy and Water Resources of Sierra Leone, Vice Minister of Water Resources and Irrigation of Egypt, Vice Minister of Water, Engineering and Housing of Ghana, Vice Minister of Natural Resources, Energy and Environment of Malawi, Vice Minister of Water Resources of Tanzania, Vice Minister of Water & Environment of Uganda and etc all came to China to participate in the ministerial symposium on water resources organized by HRC. In addition, the textbooks of small hydropower training in English and French versions respectively have been edited and published, which are widely welcomed by hydropower technicians from African English and French countries. 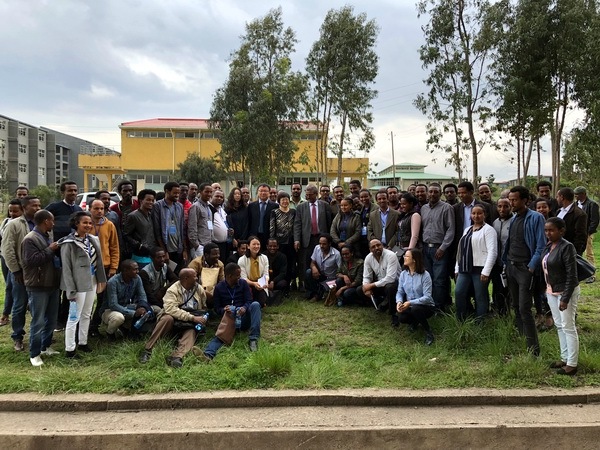 In 2017, with the support of the Chinese Mission to the African Union, HRC established the "Technology Transfer & Research Training Center for African Clean Energy and Rural Electrification" in cooperation with the Addis Ababa University of Science and Technology in Ethiopia. Under the framework of the cooperation of the Center, HRC helped the Addis Ababa University of Science and Technology and Rwanda University to develop new energy disciplines, compile teaching materials and train teachers; Cooperate with Uganda and other countries to develop solar water pumping systems and hydropower containerized units appropriate to the renewable energy technology and applied research and small system demonstration of African countries; Collect and analyze information such as small hydropower, solar energy, rural distributed energy in typical African countries, providing technical advisory services of development planning, site certification and etc. 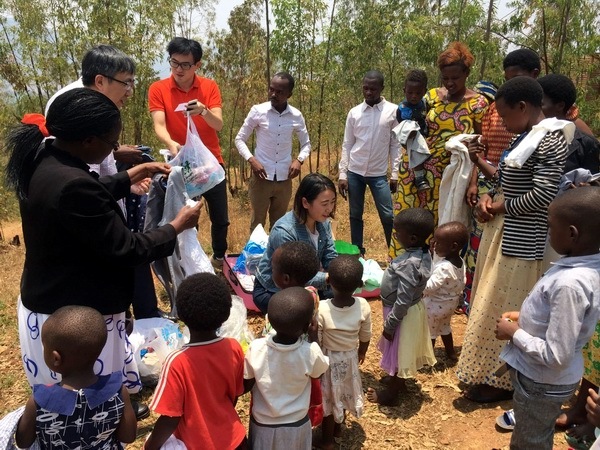 HRC set up China-Africa Friendly School of Rural Electrification, participating in the training of academic degree talents; vigorously promoting the Chinese SHP standards in English. Gradually build the "Technology Transfer & Research Training Center for African Clean Energy and Rural Electrification" into a cooperation platform for serving China-Africa clean energy and rural electrification industry, laying a good foundation for cooperation in developing green energy and promoting green sustainable development in Africa. HRC actively implements the China-Africa cooperation plan, and actively promotes the infrastructure connectivity of mutually beneficial cooperation between China and Africa through the construction of demonstration projects such as design, consultation and complete equipment supply for small hydropower projects. In combination with the agricultural irrigation channel in Angola, Gangelas Small Hydropower Station was developed, making full use of the existing water conservancy infrastructure, realizing the comprehensive utilization of water resources with a smaller investment, and having positive demonstration benefits. 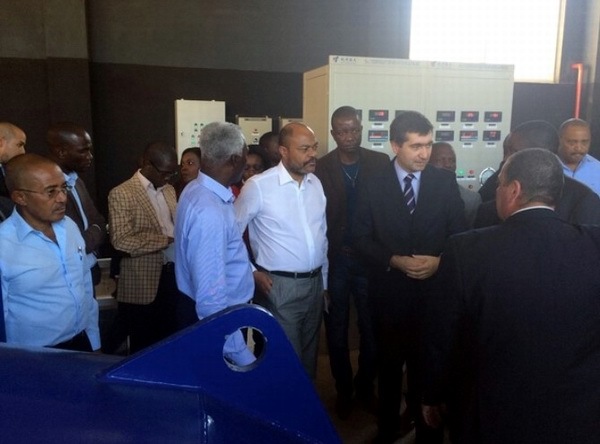 Minister of Agriculture and Minister of Finance of Angola participated in the start-up meeting of the hydropower station and gave high praise; Provided equipment supply and installation guidance services for Kenya's first privately-invested small hydropower station, demonstrating the stability and cost-effectiveness of China's small hydropower equipment; Combined with the development plan of the Benin Rural Electrification Bureau, HRC has provided a set of off-grid solar power generation equipment, promoting the potential large-scale applications. In addition, in the process of communication with African countries, HRC stressed on promoting Chinese culture, especially on water culture, respecting African civilization, focusing on strengthening humanities exchanges through technical cooperation, promoting the understanding and friendship between Chinese and African people, promoting the connectivity of "people's hearts and minds."